Activating this brand new IOTA is tricky and expensive. We kindly ask your help to offset part of our ever growing costs. Any amount is most welcome and we will make sure you’re mentioned along with generous organisations and clubs. Thank you. Skip W5GAI, Alan WD8PKF …. YOU? 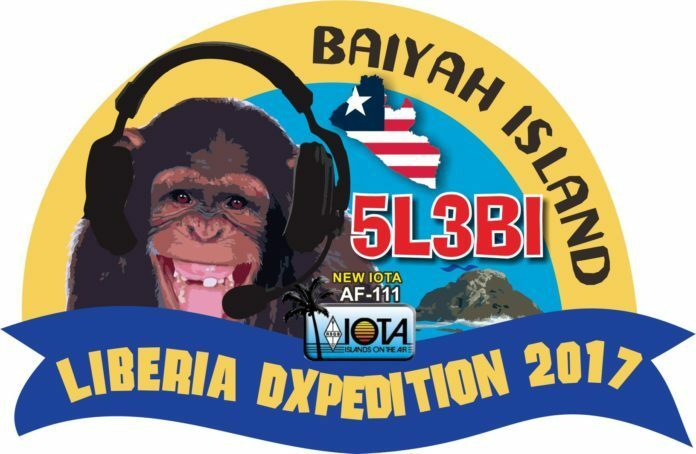 **JA operators may use dxer59@gmail.com to send donation – thank you!